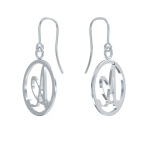 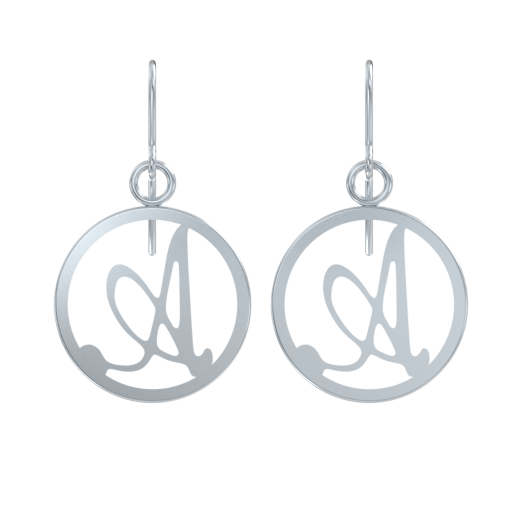 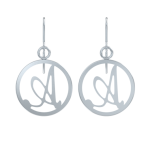 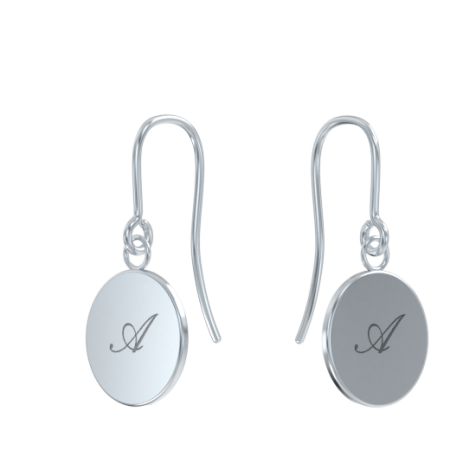 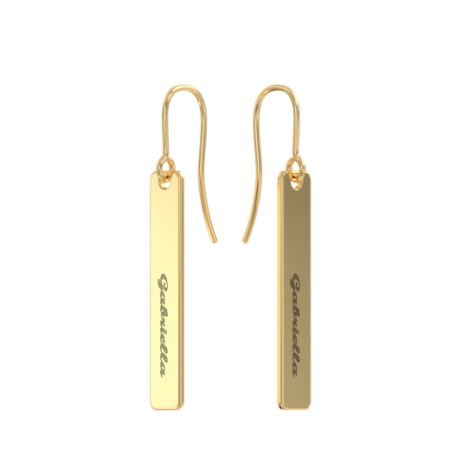 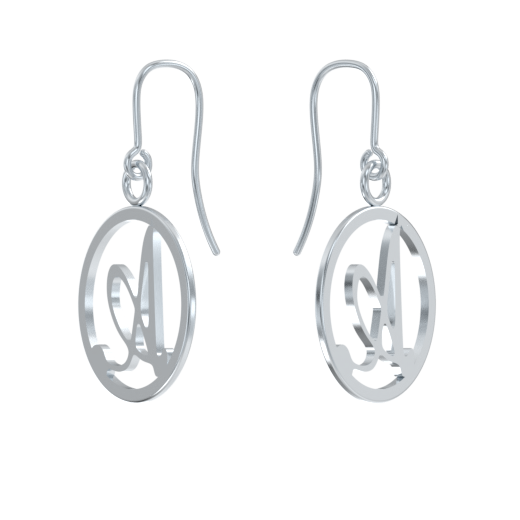 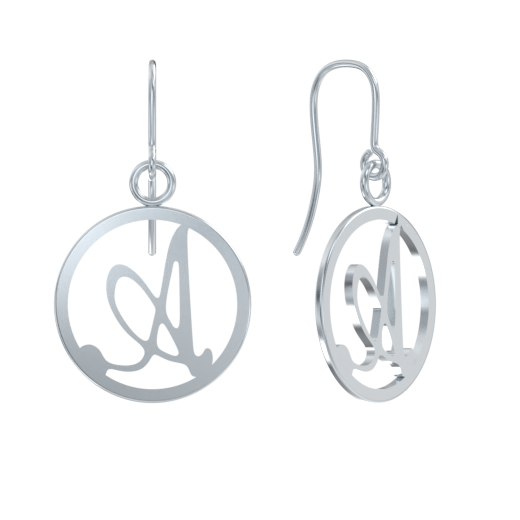 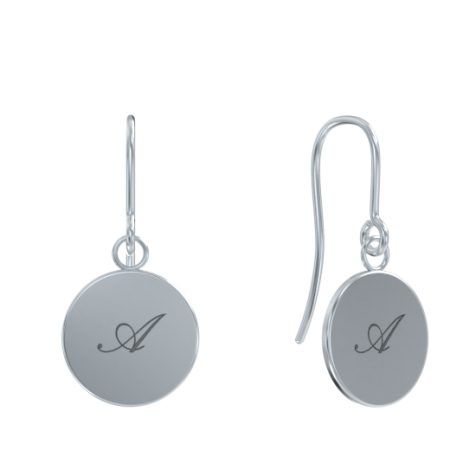 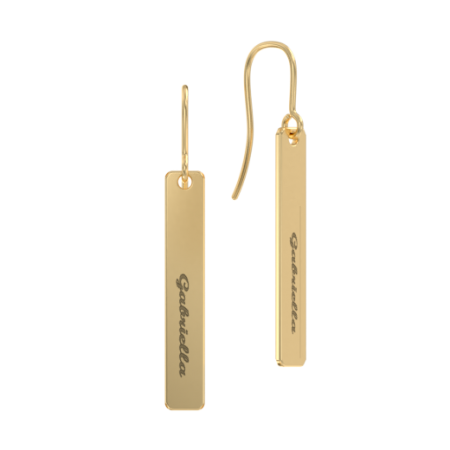 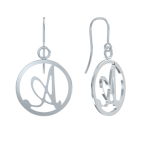 Handmade in Italy and custom made just for you, Florence Circle Dangle Earrings are the perfect pair. 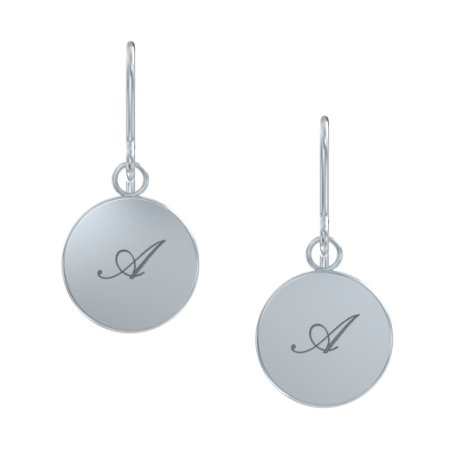 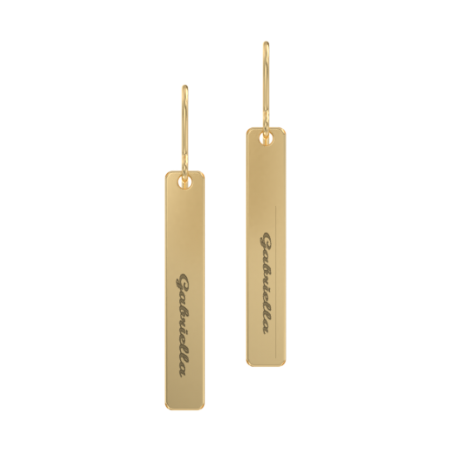 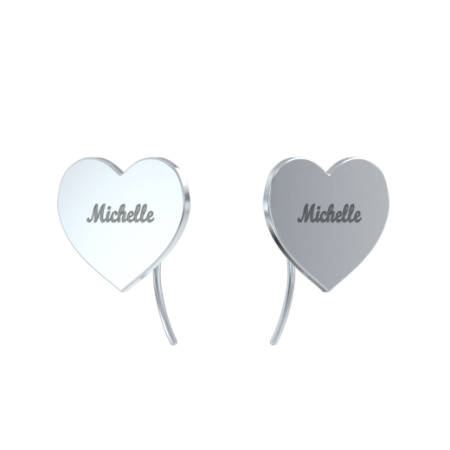 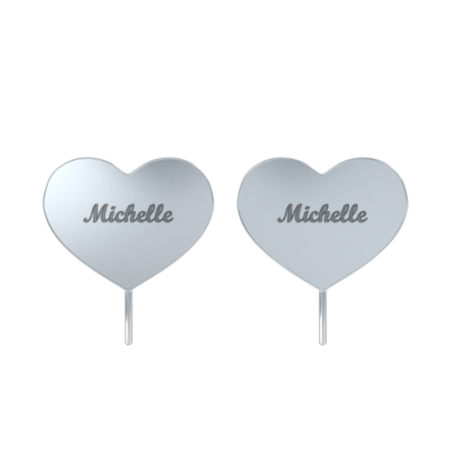 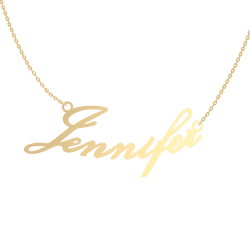 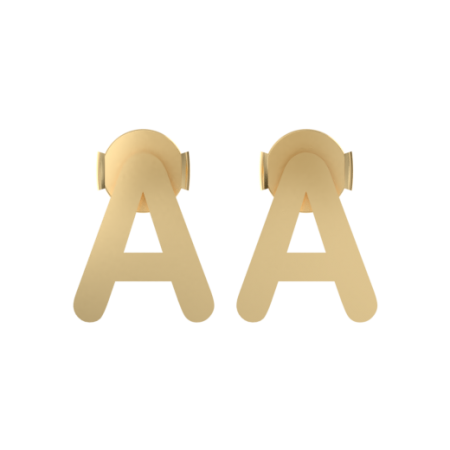 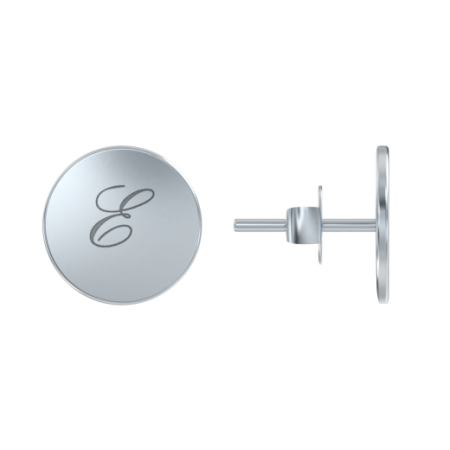 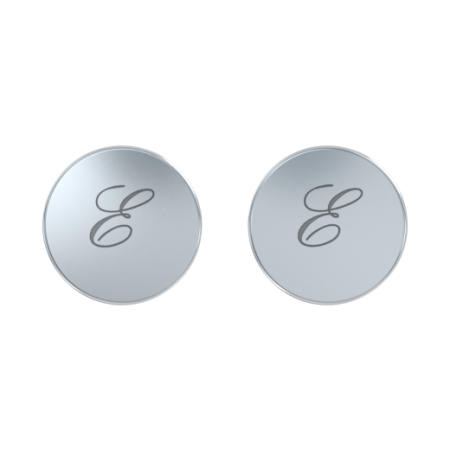 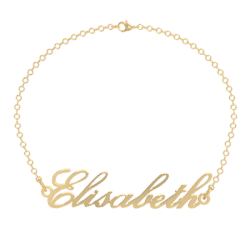 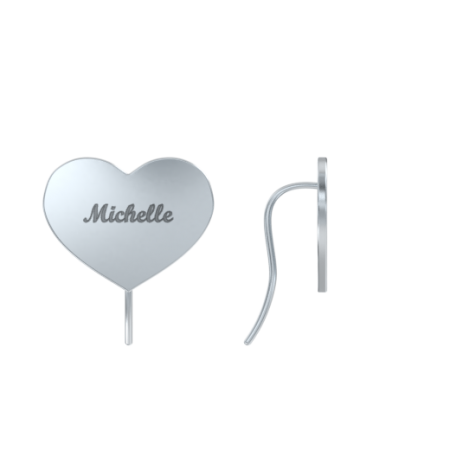 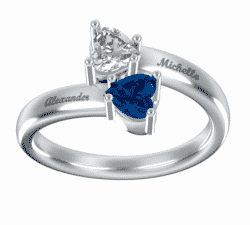 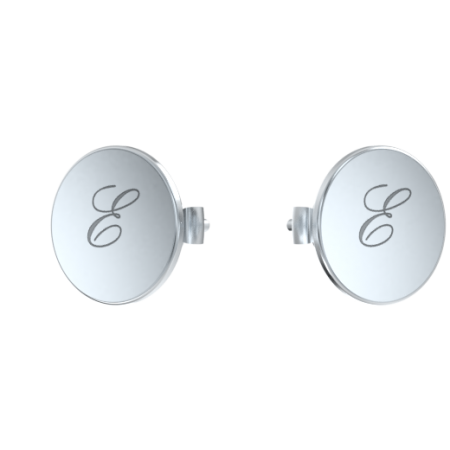 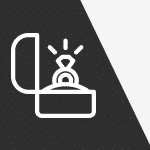 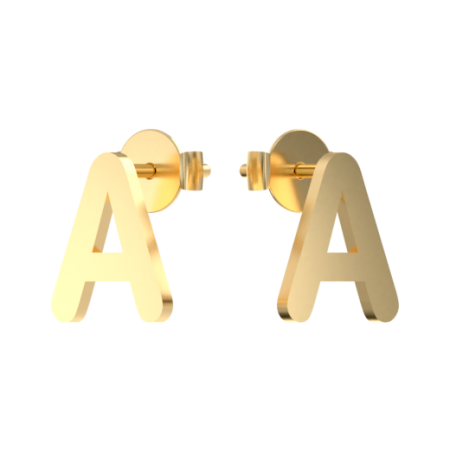 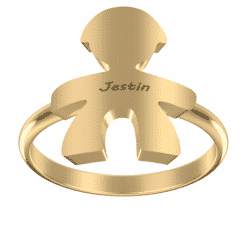 Make it a sentimental piece with a significant initial of your choice, it will be with you everywhere you go. 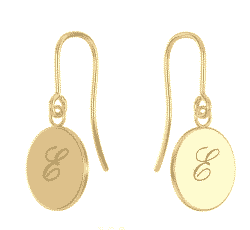 Handmade in Italy and custom made just for you, Florence Circle Dangle Earrings are the perfect pair. 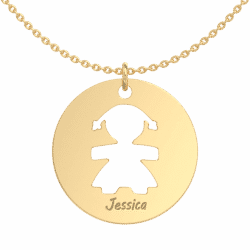 Make it a sentimental piece with a significant initial of your choice, it will be with you everywhere you go.